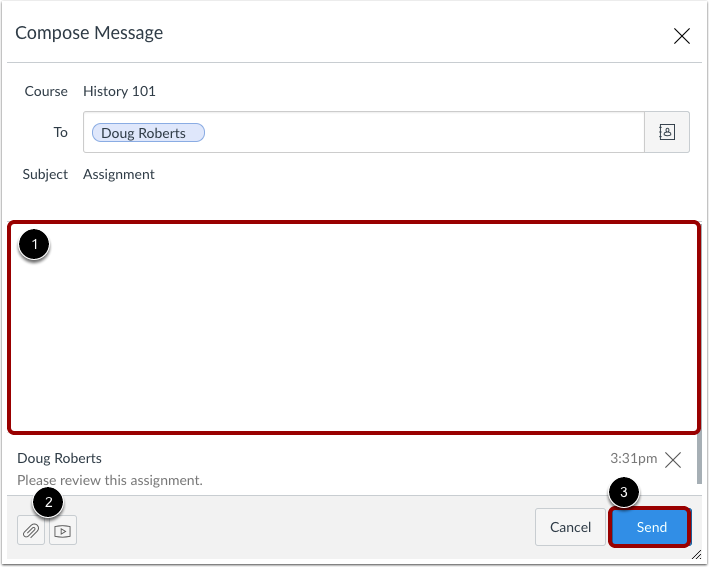 Previous Topic:How do I attach a media comment to a message as a student? Next Topic:How do I privately respond to one individual in a group message as a student? Table of Contents > Conversations > How do I reply to a message in Conversations as a student? Re: how do I reply to a canvas e-mail from Yahoo?